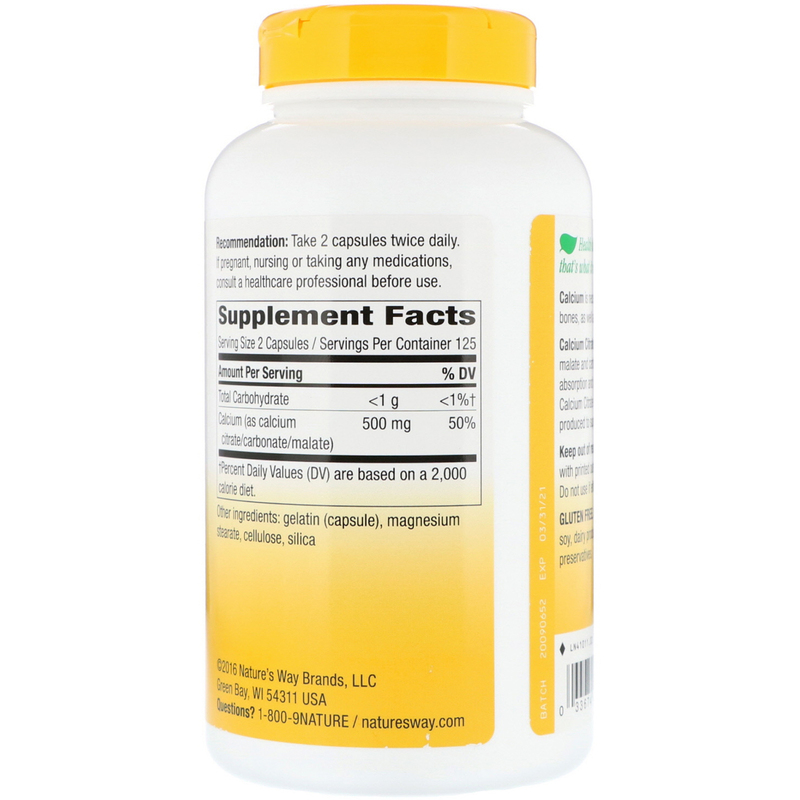 Calcium is necessary for healthy teeth and bones, as well as normal muscle function. Calcium Citrate Formula is a blend of citrate, malate and carbonate forms for optimal absorption and utilization in the body. 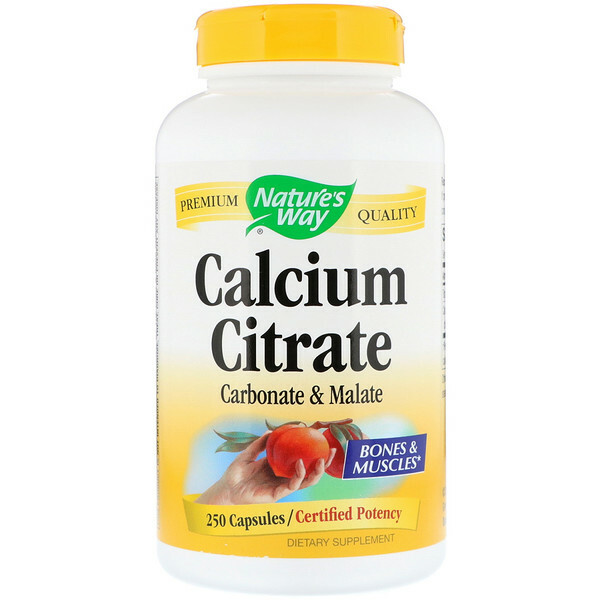 Our Calcium Citrate is carefully tested and produced to superior quality standards. Gelatin (capsule), magnesium stearate, cellulose, silica.